The other day my middle grandson told me about a new series of books which he very much enjoys reading - Narwhal & Jelly. So, I checked with the publisher and they were kind enough to send me the new Narwhal & Jelly book which releases in February for review . . . and they are making another available for giveaway as well! If your grandchildren are anything like my grandchildren, they enjoy playing with Legos. My grandsons love legos . 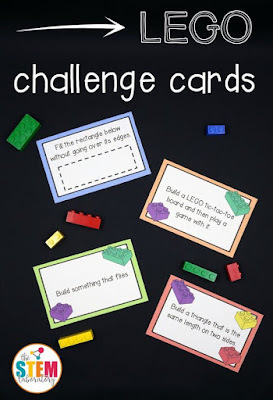 . . they play and build with them for hours at a time! But, one thing about Legos, unless you buy a big container of random pieces, they tend to come in kits where children build specific items. This is fine - my grandsons love building Hulk or Captain America, Iron Man, Star Wars or whatever the kit is, but after they build it, they tend to not build other things with the pieces. 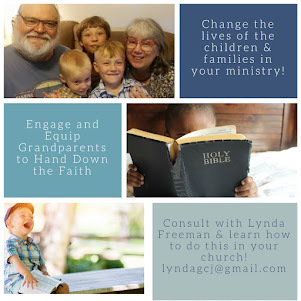 Yesterday I wrote about what my husband and I are doing this year to hand faith to our grandsons. I shared how we are making Lamentations 3:21-23 our focus in 2019. Today I'm writing about the second thing we want to focus on with them . 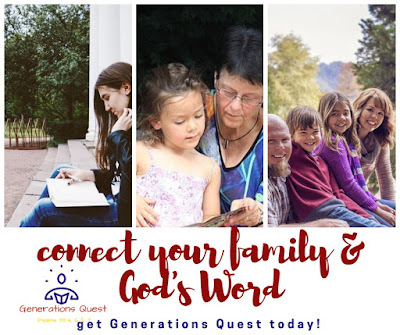 . . helping them become people who read God's Word. 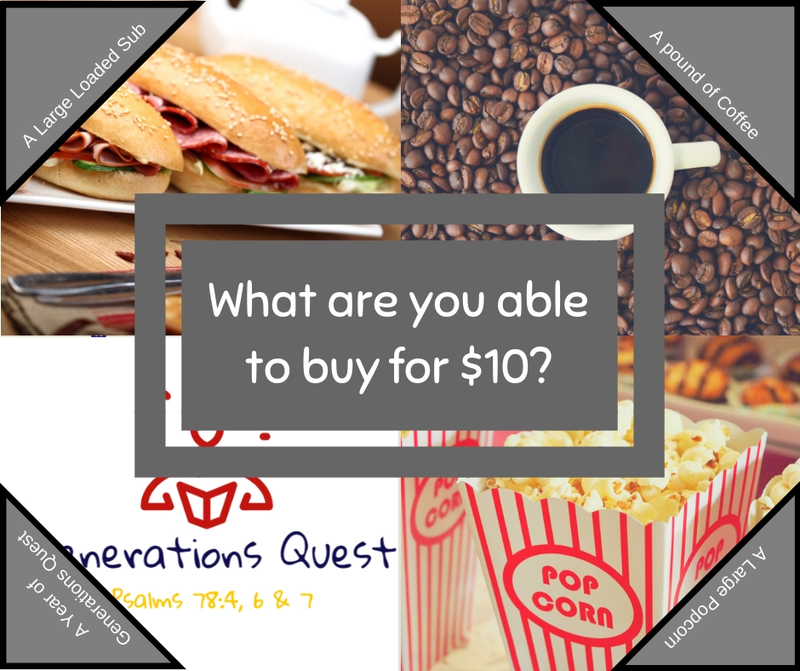 We are using Generations Quest with them this year and are looking forward to discovering who Daniel was throughout the month of January and learning together about the choices he made; and how they are able to make wise choices as well. 2019 is before us and while we do not know what all it holds, you are likely similar to me; I have hope for 2019 to be a year filled with opportunities to hand faith to my grandchildren and build solid, wonderful, joy-filled memories with them as well! 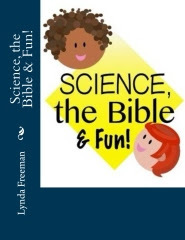 While I have plans for fun – trips to our local garden, I may bury “treasure” in the sandbox again this summer for them to discover, science projects for them to enjoy, another candy cane hunt next December and many more opportunities for “fun” – the things I’m most focusing upon, are two ways to build their faith over the coming year. 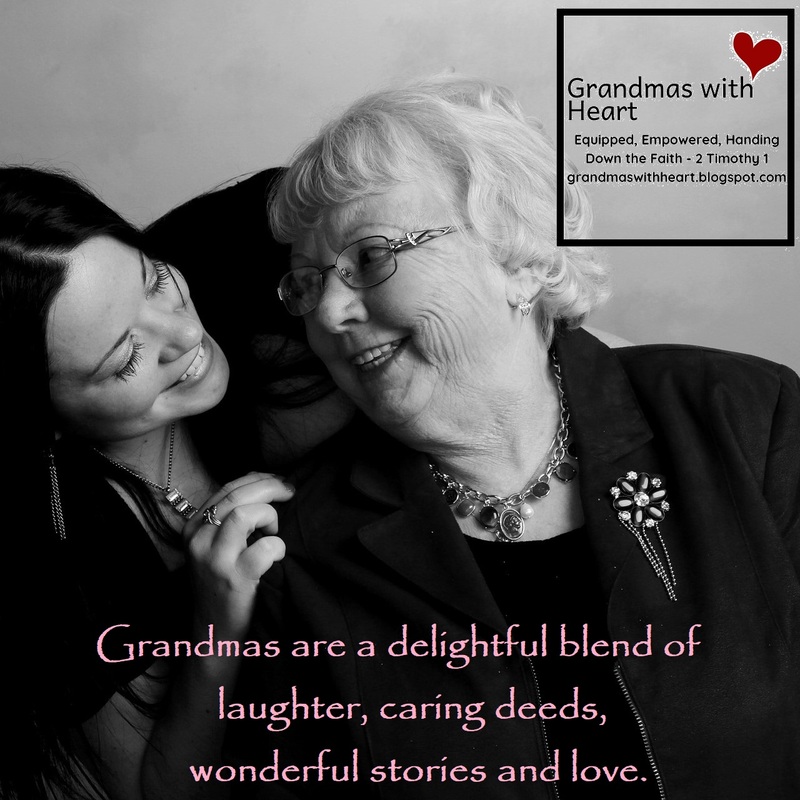 Here in the USA, we do not tend to value grandparents as they are in other places around the world. 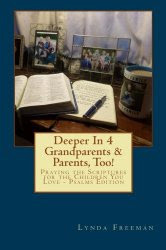 And, here in the USA grandparents often do not understand the value they have to offer when it comes to handing down a heritage of faith to their grandchildren. 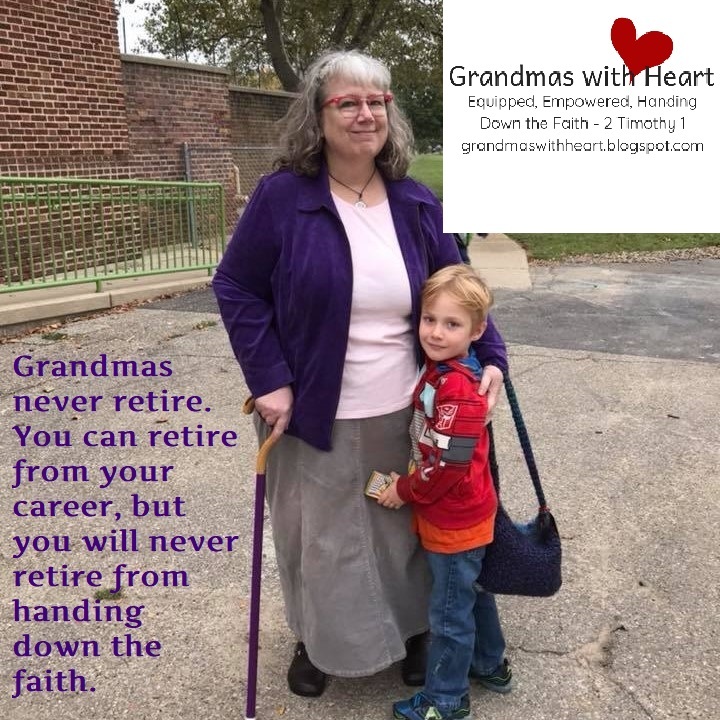 Many grandparents even have the attitude their “job” is “finished”, their children are adults and now they can just retire, relax and enjoy life. Apparently today is "National Snowflake Day" . . . even though, surprisingly, here in West Michigan we have zero snow - typically we have quite a bit by now. In honor of National Snowflake Day, I thought it would be fun to share some info about snowflakes and a few snowflake crafts with you all! So, first for some snowflake "info" . . .
Can you believe it? 2018 is almost part of the history books. As 2019 begins, it can be so easy to be so focused on the things we are planning for 2019 we forget to take time to thank God for His many blessings - big and small - from 2018. So, let’s take some time to remember the blessings we experienced throughout 2018. Consider the following . 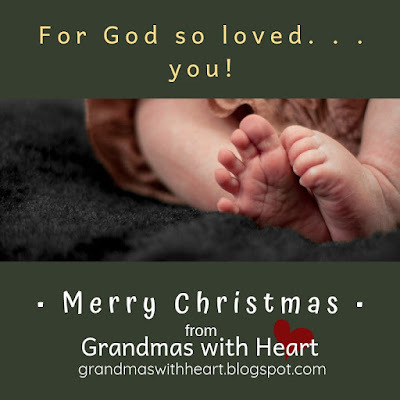 . .
For those of us who believe in Jesus, Christmas is a time of celebration - a time to remember and be so thankful for the great Gift God gave us in the birth of Jesus. 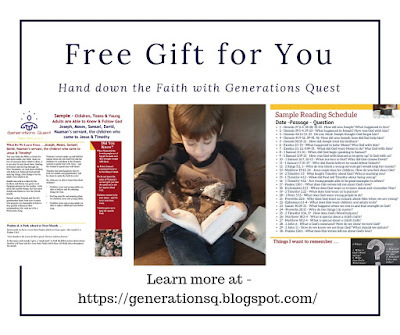 It is the reason we hand down the faith - because we want our grandchildren (and children) to believe and receive God's Gift of love. For us believing Jesus was a real person who was born as a baby, lived a perfect life, died on the cross for us then three days later rose from the dead is a "given". We celebrate Christmas because we believe. It truly is our "reason for the season". But, if we have people we love who do not believe, consider approaching who Jesus is from the record of history - outside the Bible. Yes, Jesus was a real, historical person. Yes, there is recorded history of who He is - outside the Bible. If Jesus was a real person - and He is recorded as such, then we have to make a choice. Do we believe who He said He was, or not? Bacon! 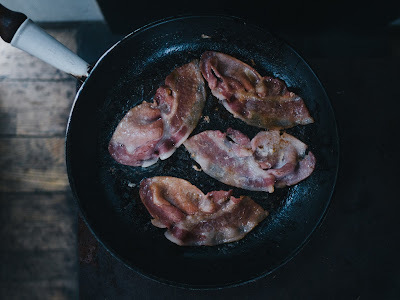 The Answer is Bacon! Do you have things in your life which you think you will never use? Things you had to learn or do, mostly when you were younger? Well I do . . . or at least I did, until this morning that is! Yes, December actually is Tie month, so I thought it would be fun to share with you some fun "tie facts" I found online. Did you know . . . 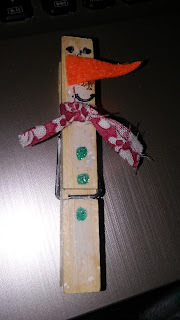 If you are looking for a fun idea to do with your grandchildren before or after Christmas which even your youngest grandchildren will be able to do, check out this fun clothespin snowman. 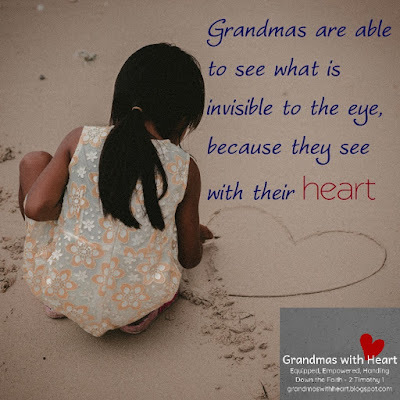 We love our grandchildren with all our heart, so we are able to see what others may not see. 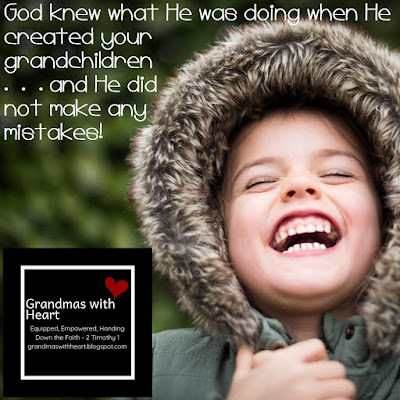 This does not mean we turn a blind eye to things our grandchildren need to deal with, but it does mean we are able to see the tremendous value God has given to them and we are able to love them unreservedly! Take time today to let your grandchildren know they have unending value and you love them with your all! Our grandchildren grow up in a world where they are not only told science teaches the world just "happened", but they are also taught it is possible they are a "mistake" . . . if they were born as a boy, the could really be a girl - or vise-versa. But, the absolute truth is God made everything, He knew what He was doing when He created our grandchildren and He did not make any mistakes. 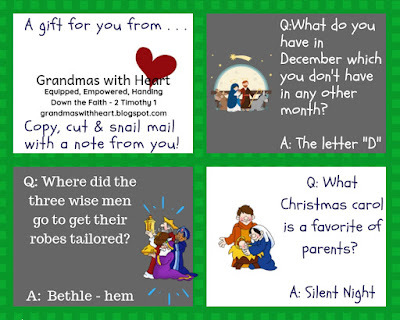 Today's Mystery Bag will help you share these important truths with your grandchildren in a very hands-on way. This Christmas Be the Gift God Wants You to Be! Today I want to share a few thoughts about Christmas. While it is the time of the year when we tend to be more joyful, more merry . 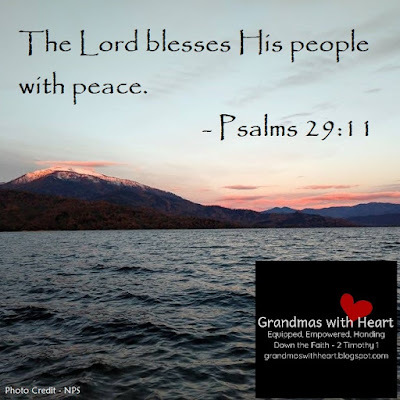 . . at least, many of us are, it can also be a very sad time of year for some of us, our neighbors or children who go to school with our grandchildren if they are experiencing difficult times in their families. 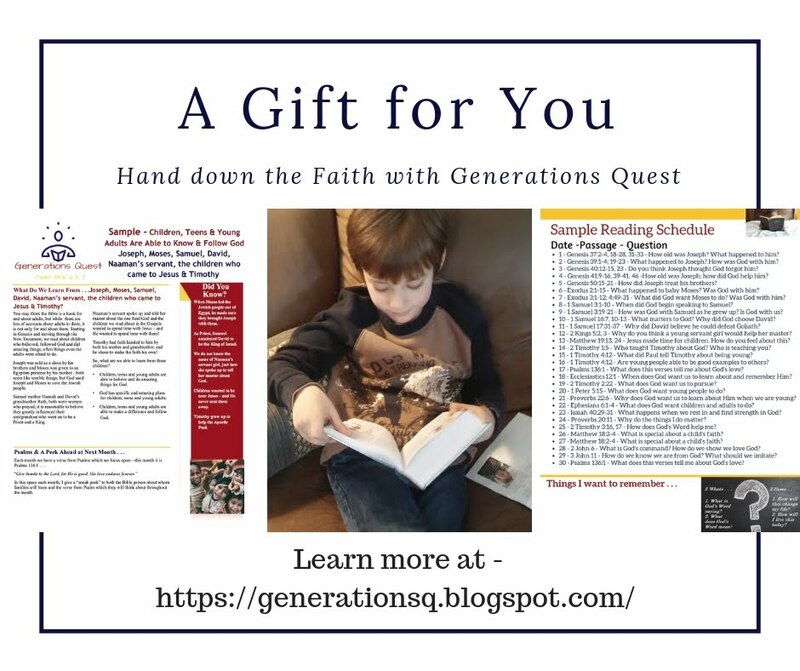 Along with helping our grandchildren worship and celebrate the birth of Jesus, we need to also help them learn how to be on the watch for those children and families who may need our help. Watch for . 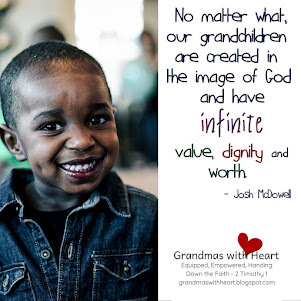 . .
As grandma, there isn’t anything more important to me than for my grandsons to grow to be men who know and love Jesus. This world at times is a scary place; it seems evil is laughed at, discounted and accepted like it has not been before . . . at least in my lifetime. 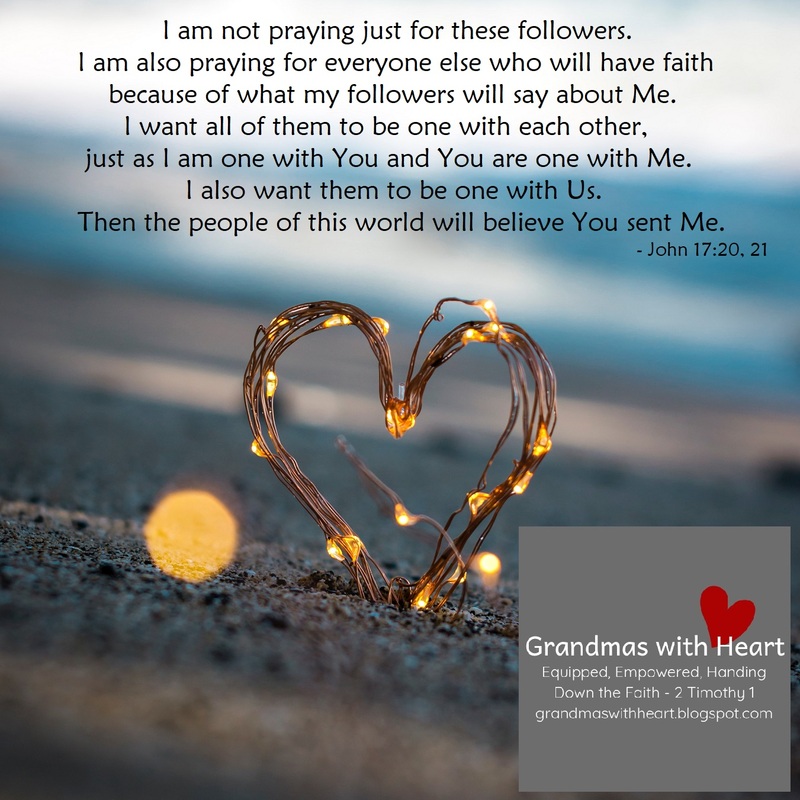 As I think about the things I want to pray for my grandsons, I think about the things Jesus prayed for His disciples, and for all of us, recorded in John 17. 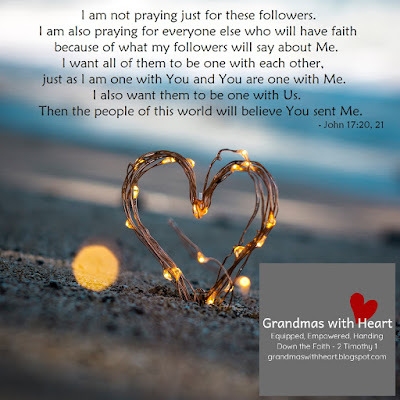 Jesus prayed His disciples would be protected by the power of God’s name, so none of them would be lost He did not ask God to take them out of the world, but to protect them from the evil one, so they – and we – will have unity and the world will believe. 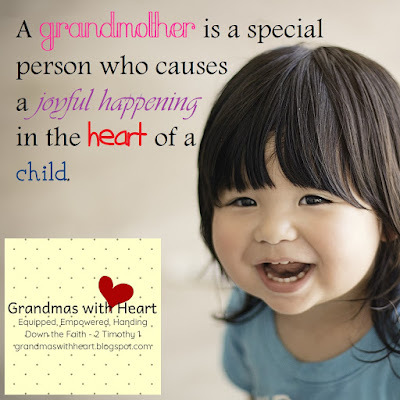 When you think about loving your grandchildren, for most of us, this comes very easily. The hugs, snuggles, “I love yous”, the laughing and the time spent together – all part of the wonderful love between grandparents and grandchildren. "Peace" is a word we tend to see and hear around this time of year; particularly on Christmas cards and in Christmas carols. Peace is something we all certainly want to experience in our country and world, at Christmas and all year long. 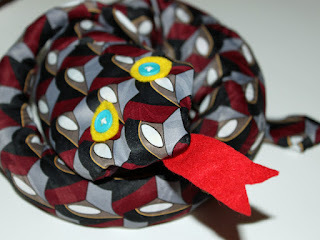 With Christmas just around the corner, I have an idea you may use which is simple, inexpensive and fun to make . 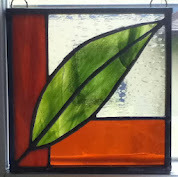 . . and one which your grandchildren could make and give to their parents as a gift . 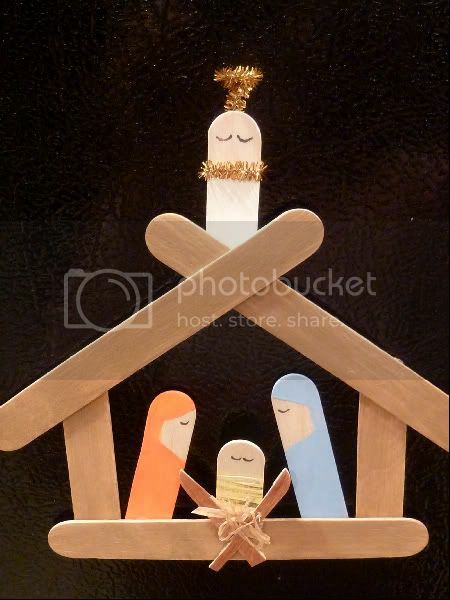 . . a Popsicle Nativity! It is Time for a Candy Cane Hunt! 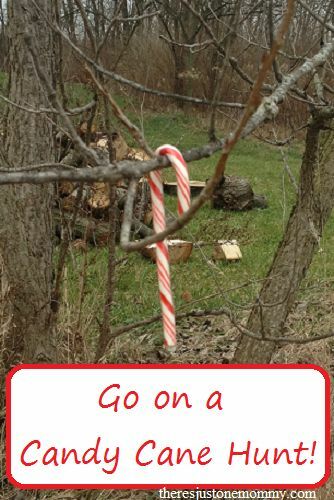 For the past couple years, we have been having Candy Cane Hunts at this grandma's house. They are always a lot of fun and tomorrow is our day to do it again this year. 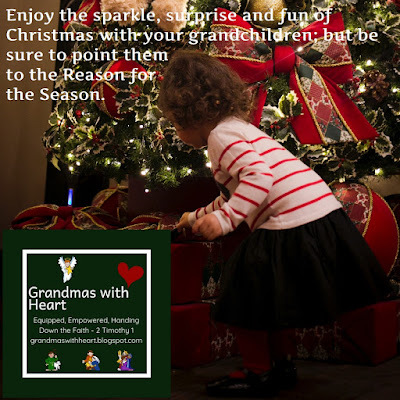 If you have not tried it yet, consider doing so this year; and if you are new to grandma's cookie jar - this is an idea which is "tradition worthy" as a candy cane hunt with the children you love is something they will never forget. 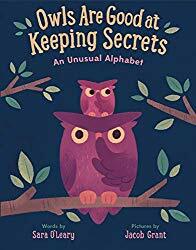 I am happy to say Jennifer McLeod is the winner of Owls are Good at Keeping Secrets: An Unusual Alphabet - you will find the review at this link. 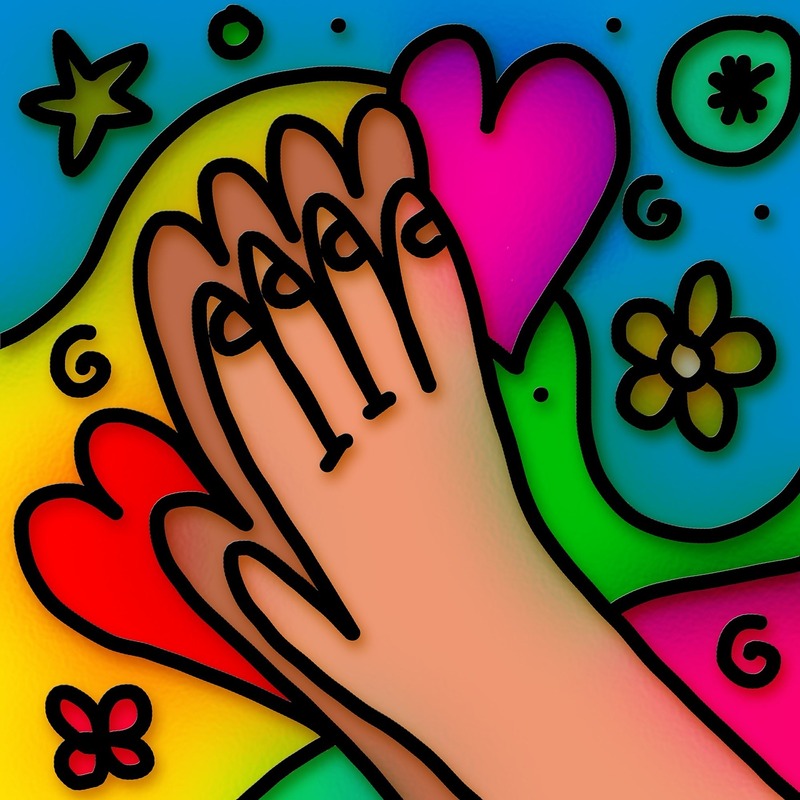 Thank you Jennifer for reading grandma's cookie jar, please email me by December 21, 2018, so I am able to have the book sent to you. And thank you Random House Books for Young Readers for sending one for me to review and for making another available for me to give away. If we could receive anything as a gift this year, at the top of our list would absolutely be to have the ones we love make the choice to know, love and walk with God. 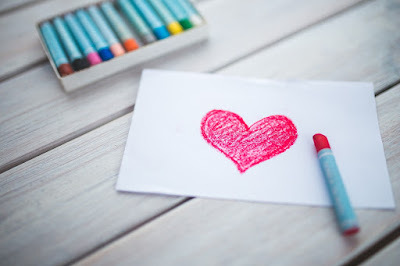 Well, we can not make the ones we love choose to do this, but we also do not have to leave it to chance for them to know, love and walk with God. 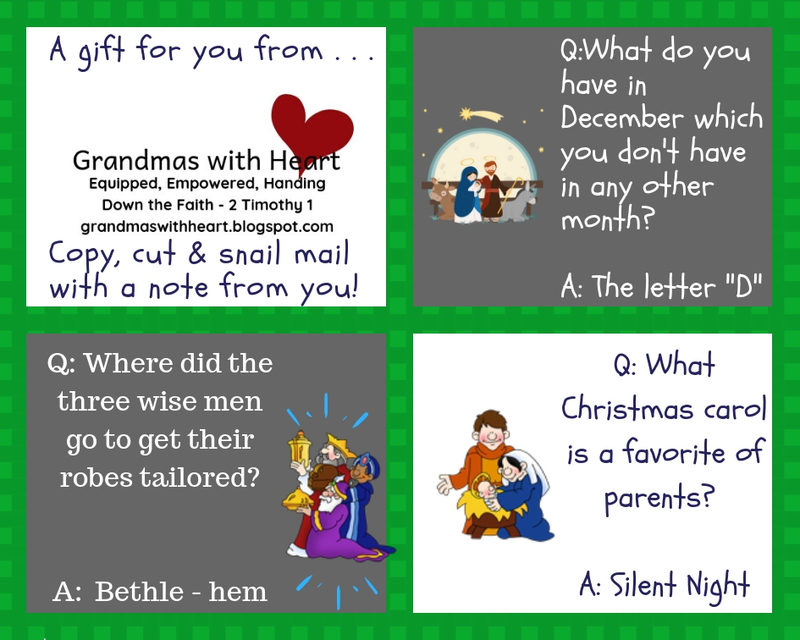 Today's "Mystery Bag" has the items you need to start a family tradition, help you focus your grandchildren both on why we celebrate Christmas and why Jesus came and provides the opportunity for them to give to others . . . a lot for one "Mystery Bag" for sure! 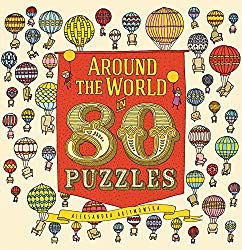 I am happy to say Karen is the winner of Around the World in 80 Puzzles. (You will find all the details at this link.) Thank you for reading grandma's cookie jar (please message me at lyndagcj@gmail.com by December 14, 2018, so I am able to have it sent to you) and thank you Candlewick Press for sending one for me to review and for making another available for me to give away. With Christmas just two weeks away, we have been busy selecting gifts for the ones we love - and if you are like me, looking for the best buys. If you are looking for something which you could give to your family to help them all grow in their walk with God, consider Generations Quest! For just $10 you will receive an entire year of Bible readings, questions to get your family talking and activities to help you all understand the Bible and grow in your walk with God. Talk about a great buy! The person who won Around the World in 80 Puzzles. (You will find all the details at this link) did not claim their prize, so I am holding a second-chance drawing to give it away. 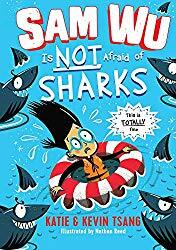 This is such a fun and unique book - whoever wins it will be happy they did. So, please comment below to enter. 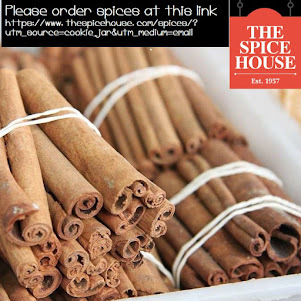 If you share this post, you will receive an additional entry. The drawing will be tomorrow - December 12, 2018, so if you would like to win - enter . . . and check back tomorrow! 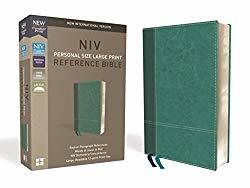 I was recently invited to review some new Ellie Claire 365 Devotional Journals, so today I'm happy to let you know about them. I have been working on a resource to use with my grandsons to hand down the faith. 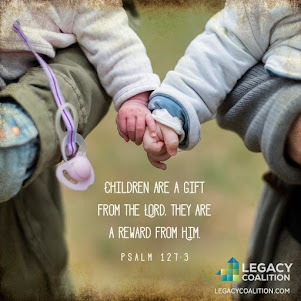 I am not able to make them choose to love, know and walk with God, but I am able to engage them in reading/understanding God's Word and in watching for God's Great Deeds. If I do these two things, then they will be equipped to walk with God. Throughout the Bible we read where God has promised His Word will accomplish what He has planned for it to do (Isaiah 55:11), is profitable for teaching (2 Timothy 3:16, 17) and is a light to our path (Psalm 119:11); just to mention three things we know are true about the Bible. 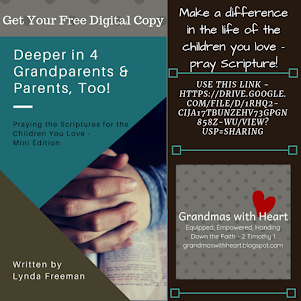 God promises His words are powerful, so I want my grandsons to know what God's Word says. One of my all-time favorite pies is Custard Pie . . . particularly when it has been chilled in the refrigerator! So, I thought I would share a custard pie recipe with you! I was recently invited to review a new ABC book - I know, there is no shortage of ABC books on the market, but this one combines letters with fun animals. 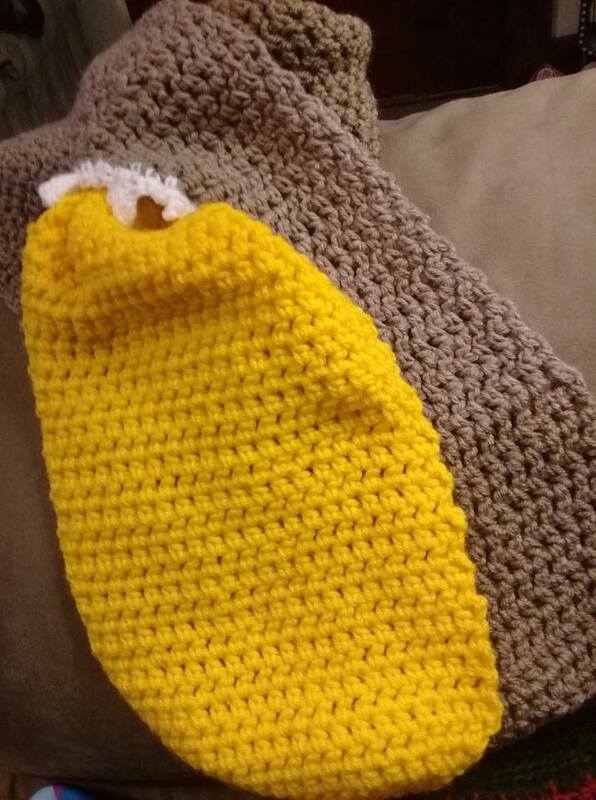 My grandsons have always loved animals, so I know they would have loved an ABC book combined with animals to help them with their ABCs when they were learning them. So, today I'm happy to let you know about Owls are Good at Keeping Secrets: An Unusual Alphabet, and announce a giveaway as well. Yesterday on my other blog - Grandmas with Heart - I wrote about how grandmas make a big difference in the lives of their grandchildren. I wrote . 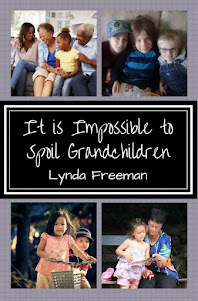 . .
"The love we have for our grandchildren is a truly powerful love - it makes a lasting and vital impact upon a child to be loved by a grandma with all her heart!" I firmly believe every day you spend with a grandchild is a day filled with the best "gift" of all - time with a grandchild. With Christmas just 20 days away, I thought it would be fun to share a simple projects you might have your grandchildren work on, so they may give them to their parents this year. I found this on Pinterest! 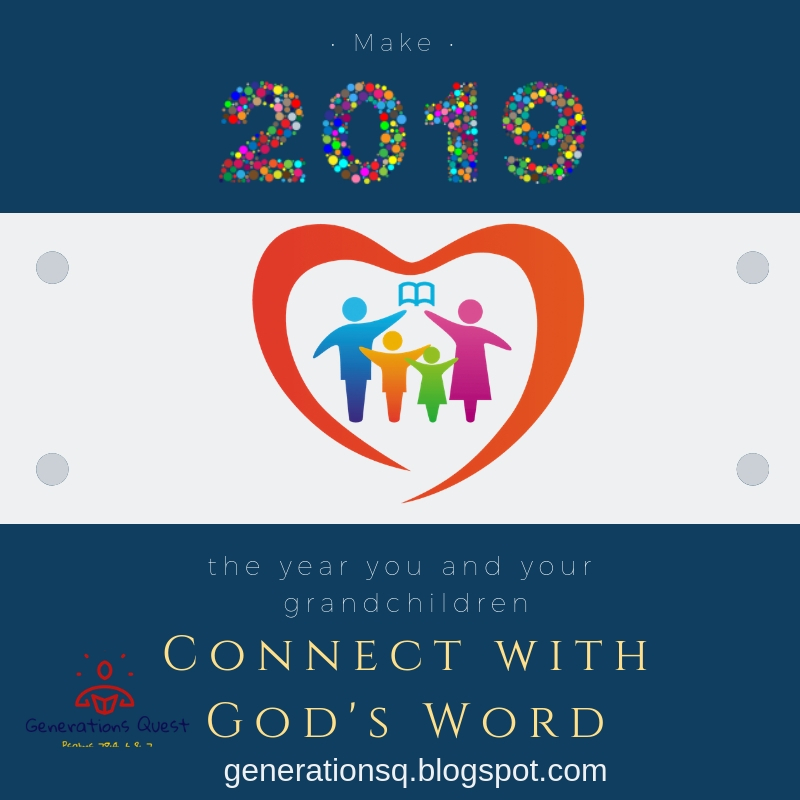 In this day of email, facetime and google connect, there is no shortage of ways to connect with our grandchildren. But, they still tend to love to receive snail mail which is actually for them - especially at Christmas. Yes, old-fashioned snail mail is a wonderful way to stay in touch with our grandchildren - no matter their age or where they live. people in our family for Christmas - or a birthday - we tend to think about a gift we will purchase. While there is certainly nothing wrong with purchasing a gift, think this year about giving a gift you make to those on your list. 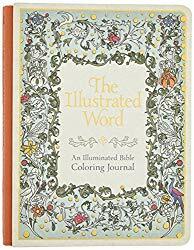 I am happy to say Pookiecat123 is the winner of The Illustrated Word: An Illuminated Bible Coloring Journal. 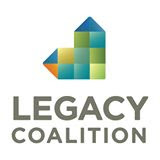 (You will find all the details at this link.) Thank you for reading grandma's cookie jar (please message me at lyndagcj@gmail.com by December 9, 2018, so I am able to send it to you) and thank you Ellie Claire for sending one for me to review and for making another available for me to give away. 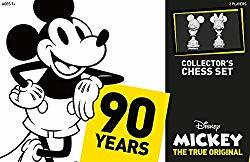 I am happy to say Alicia Anne is the winner of Mickey The True Original Collector's Chess Set. (You will find all the details at this link.) Thank you for reading grandma's cookie jar (please message me at lyndagcj@gmail.com by December 8, 2018, so I am able to have it sent to you) and thank you USAopoly for sending one for me to review and for making another available for me to give away.